Water is a precious and increasingly contentious resource. 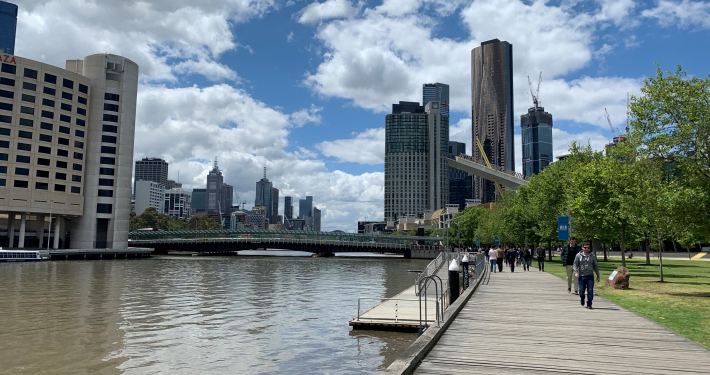 When we run our taps or water our gardens, we’re largely oblivious to the strategy, politics and data that goes into water policy in Australia. Geospatial Information Systems (GIS) are widely used by the water industry for decision making and planning, management and reporting. These geospatial technologies are advancing at a seemingly ever-increasing rate – certainly faster than the water industries can manage. 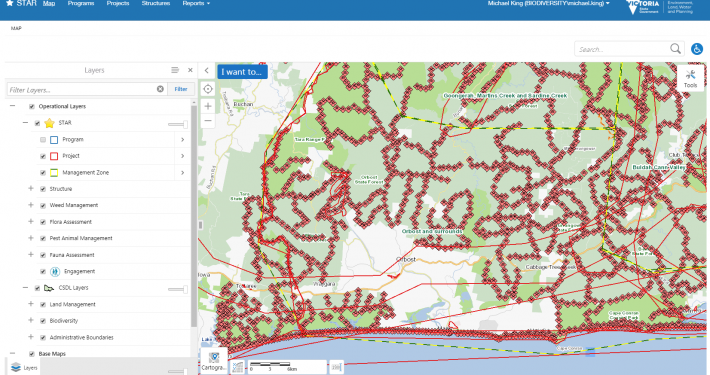 So how do these water authorities stack up when it comes to GIS? Could they be doing better? 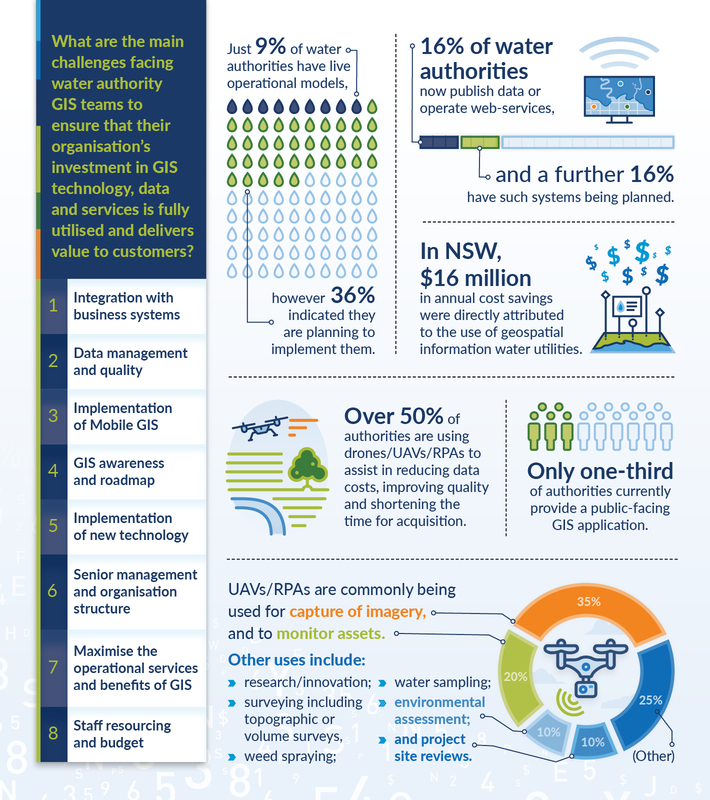 Spatial Vision’s 2018 – 2019 Water Industry GIS Capabilities Survey Results report has been produced to assist water industry authorities across Australia to benchmark their respective GIS capabilities against industry counterparts and to identify gaps and thus possible opportunities for improvements, and leading practices. Read our initial announcement here. 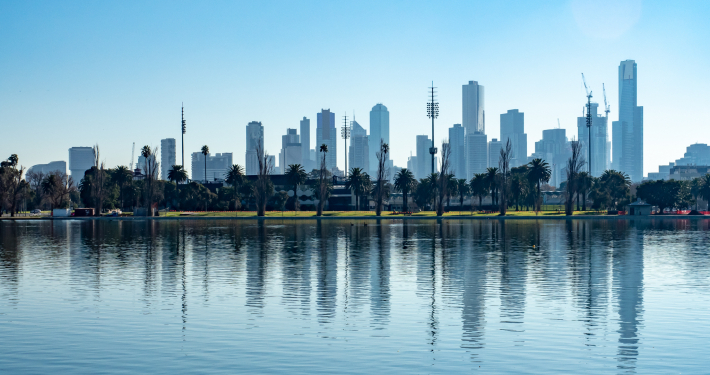 Our 2018/19 report is based on a national survey of 33 water authorities from Victoria, Queensland, New South Wales and Western Australia. Since the water authorities differ according to their size and services offered, respondents were classified into four categories: Councils, Regional, Urban or Rural authorities. In the infographic below, we give you an overview of how water authorities are using GIS technology. See the challenges, trends and benefits of spatial technology in an industry where efficiency is absolutely crucial. Then, download the full report to get an in-depth understanding of the importance of Geospatial Information Systems for water utilities companies.